Blue Stream Academy (BSA) have officially released their ‘Lone Working’ module. A lone worker is someone who work by themselves without close or direct supervision in any environment where there are no other workers. Lone workers can be vulnerable and are at increased risk of physical or verbal abuse and harassment, accidents, theft, manual handling and incidents simply because they don’t have the immediate support of colleagues or security staff. Where can I access this module? If you are already a BSA user, you can gain access to this module across all BSA online training suites. You can email them if you have any access issues. If you are new to using BSA, but would like to register for one of their elearning suites, head over to their page and complete a quote form. Our approved supplier of website design have changed their name. Surgery Link has always just been a brand name of CNS Media, so they have decided to retire the Surgery Link brand and keep things simple by just using their company name instead. If you want further information on CNS Media or would like to request a quote, head over to their page within the Suppliers section. Scan House have over 20 years’ experience in document management solutions. They have an innovative approach to the search, retrieval and viewing of scanned documents plus content discovery and redaction services. Scan House can also provide an off-site document secure storage solution as well. For more information on Scan House or to request a quote, visit their page in the Suppliers section of our website. We want to treat you to some goodies this Easter and what better way to do it than with a basket full of your favourite chocolates! 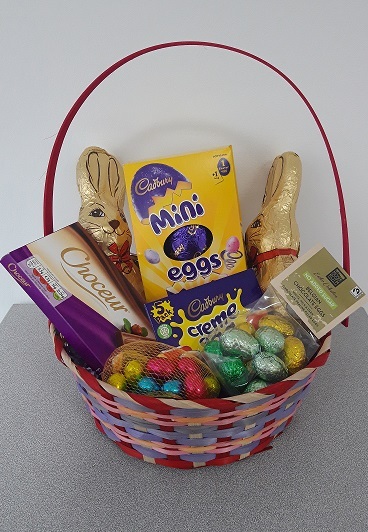 Any member who completes a quote request form for any of our approved suppliers or registers as a member of the LMC Buying group between 25 March to 14 April 2019 will be entered in to our Easter prize draw to stand a chance of winning our Easter chocolate hamper. You can get interactive with us on Facebook, LinkedIn or Twitter and share the good news with your neighbouring practices. 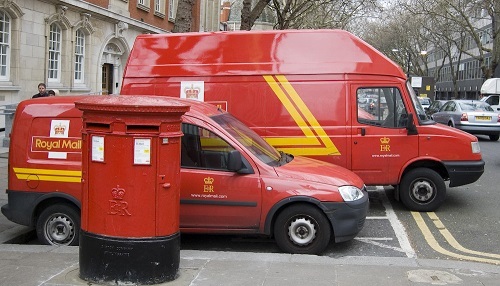 Your practice can mitigate paying these extra costs by placing a bulk purchase for your stamps with our approved supplier of stationary, Whittaker Office Solutions before Monday 25 March. You can contact Whittaker’s on 01509 243 878 or send an email with your order information to stock up now. 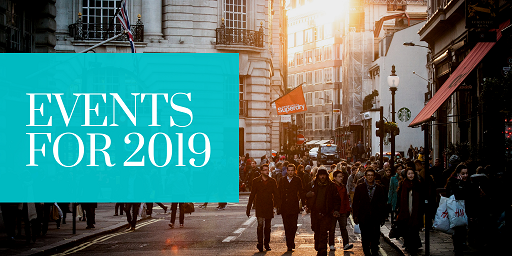 We have lots of events lined up for this year and really hope to meet more of members in person. Our next stop will be the South Yorkshire Practice Managers Conference at Rotherham United Football Club. If you want to meet up with us for a one-to-one consultation on how we can better support you through your membership, simply send us and email an we will set up a time slot for us to meet on the day.